Located in the heart of one of Port's most rapidly evolving lifestyle hotspots, this updated contemporary townhouse places you right in the mix. Showcasing bright and spacious interiors, superb appointments and a fabulous north-east facing courtyard, its idyllic setting is literally footsteps to cafes, supermarkets and restaurants, and Westport Park. 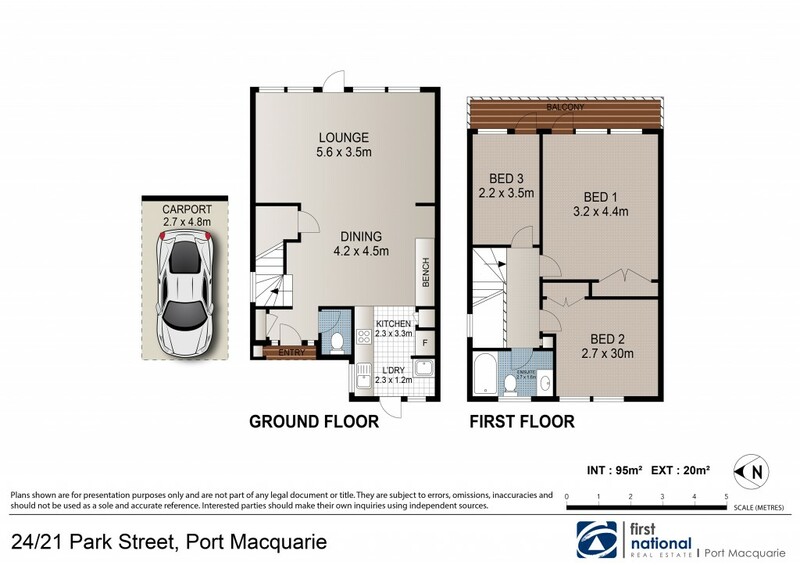 * Owner reluctantly needs to sell - ideal investment with minimum 5.5% rental yield!